Our doctors prescribe a year’s supply of birth control after a $25 consultation. You need to know your blood pressure. Medical team will review within 2 hours. Some states require a video chat, we’ll let you know if you need to have one. 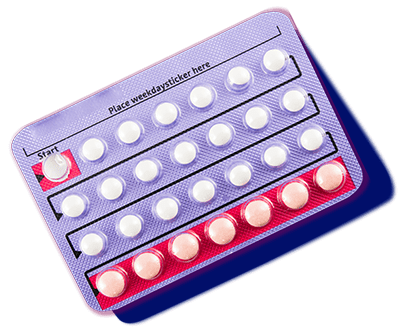 Don't know which birth control to choose? We recommend Sprintec Combination pill or Errin progestin-only pills.